API Bottom Feeder Premium Shrimp Pellet Food are sinking shrimp pellets, designed to meet the needs of bottom feeding aquarium fish. 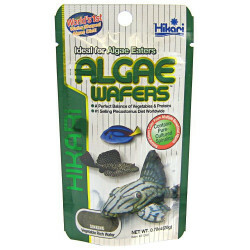 These highly nutritious pellets are enhanced with seaweed and formulated to boost your fishes' immune systems while producing less waste for cleaner water. 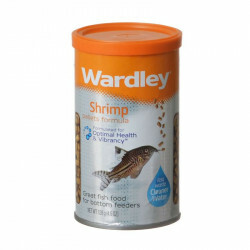 Each tasty shrimp pellet is a good source of protein as well as a natural color enhancer. 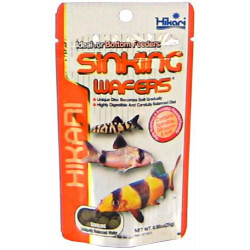 Sinking pellets go straight to the bottom for immediate feeding. Ingredients: Wheat Flour, Shrimp Meal, Pea Protein, Condensed Fish Protein Digest, Squid Meal, Dried Seaweed Meal (Fucaceae), Beet Powder, Mussel Meal, Brewer's Dried Yeast, Fish Oil, Cockles, Earthworm Meal, Dried Tomato Pomace, Garlic Powder, Polychaete Worms, Dried Waterflies, Lecithin, Choline Chloride, Tagetes Extract, Honey, Hydrolyzed Yeast, Calcium, L-Ascorbyl-2-Monophosphate, A-Tocopherol Acetate, Inositol, Propyl Gallate (preservative), Citric Acid (preservative), Calcium Pantothenate, Riboflavin, BHT (preservative), Thiamine Mononitrate, Vitamin A Acetate, Folic Acid, Copper Sulfate, Biotin and Vitamin D3 Supplement. 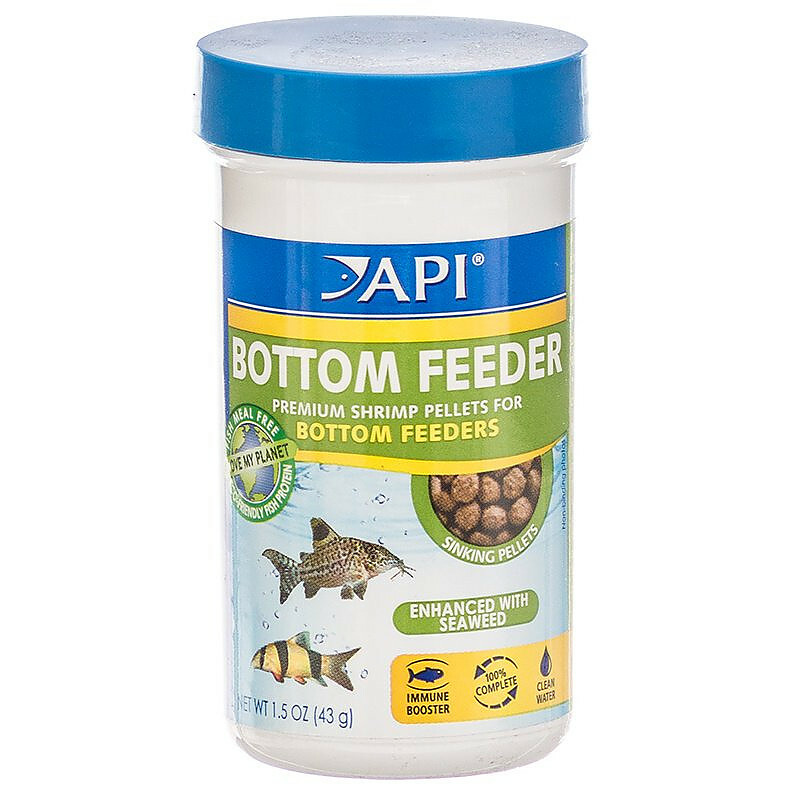 This is my first time ordering the API Bottom Feeder Shrimp Pellets - I wanted to give my cory cats a variety of foods. I was pleasantly surprised when I first fed them - they LOVED it! I like it because it immediately sinks to the bottom. 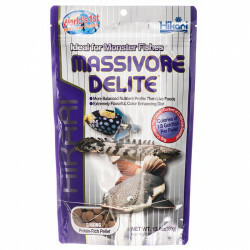 Great food for bottom feeders!